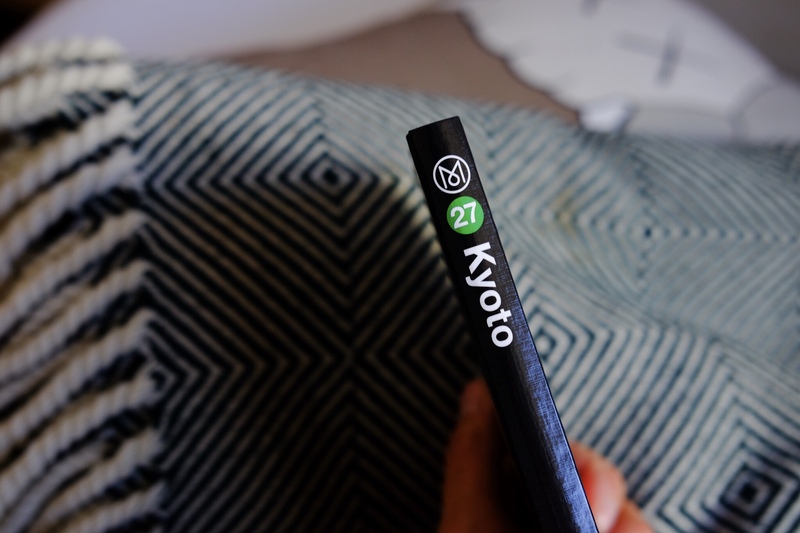 Just received my Monocle Travel Guide Kyoto and just had to share it with you. I’m now a subscriber for three years of the Monocle magazine and it’s still a joy to find one of their thick envelopes in my mailbox. The shipping sure takes a while but at least this adds in some extra tension because you never really know when the new issue will arrive. 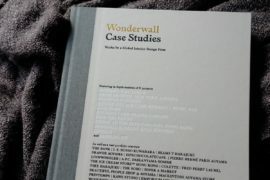 The artwork and lettering are stunning and the selection of topics is ranging all over the world. Of course, that includes Japan as well. Be it a well-photographed story about new Japanese retail ideas or the latest in technology and politics. Tyler Brûlé is the editor in chief of Monocle and before starting that new venture he was running the Wallpaper magazine. To be frank (and I’m always frank with you) I never even touched one of their issues. But maybe you are a reader or you may know their small city guides. Even if I’m not sure if that line was started with Tyler Brûlé still around, he took over the idea for his new venture. 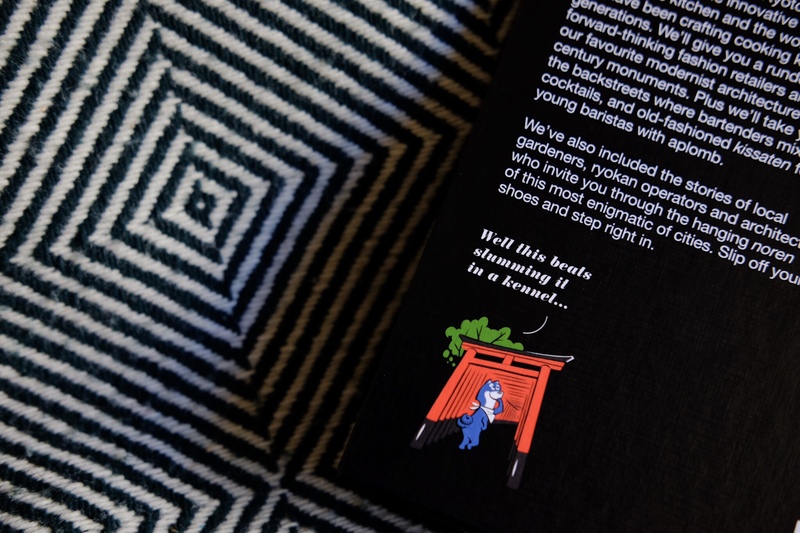 The Monocle Travel Guides published by the German Gestalten Verlag. 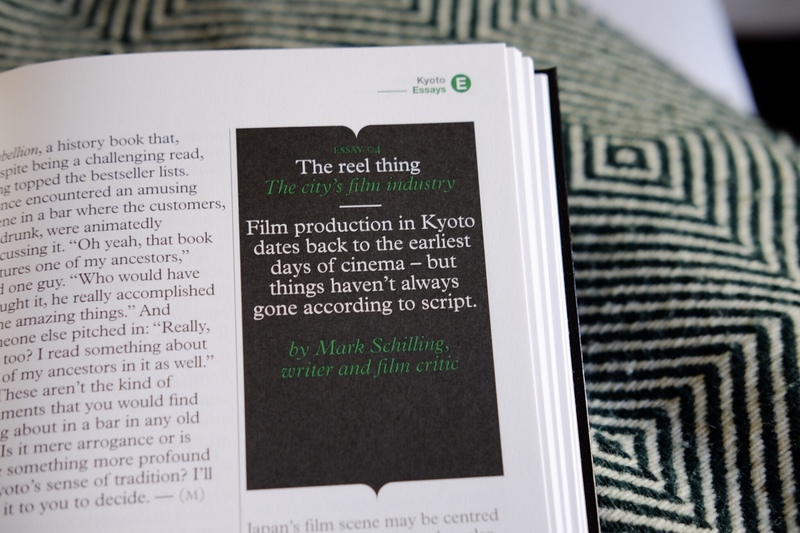 I mostly buy directly from the publisher and did so with the Monocle Travel Guide Kyoto as well (the book are always in pristine condition). Their countless releases in the Architecture, Interior, Photography, Design space are always a looker. And being a sucker for books myself, I own a couple of their releases. They really release pure quality books, especially their 50€ tier ones are pretty impressive. 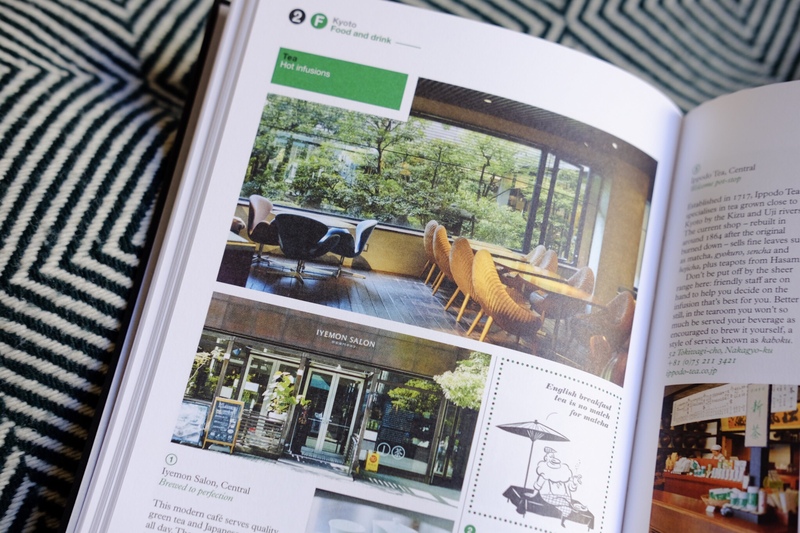 With a different thickness of paper inside (used inside the marvelous Wonderwall publication, a must for everybody interested in Japanese interior design. Don’t worry. I will present it to you within the next couple of days). I own a few Monocle city guides (even wanted to collect them all for a moment) and already went to a couple of cities equipped with them. Paris, Vienna, Lisbon, Rome, and Berlin. I tried out a bunch of their suggestions and it was always a nice experience. Mostly enjoyed their suggestions for walking routes which is always a good idea for discovering a city. 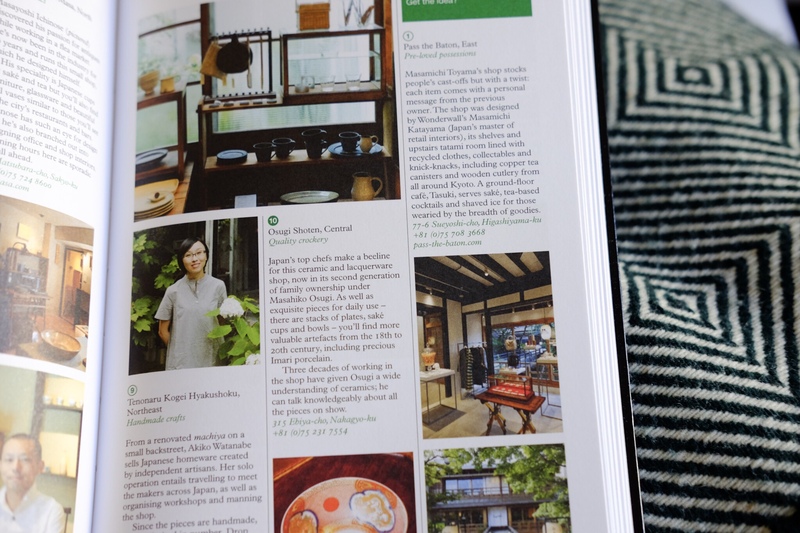 Make sure to check my post about the Monocle Travel Guide to Tokyo as well. It’s really a neat one with some nice spots in their selection. Unfortunately, it wasn’t released yet on my last visit to Tokyo (yeah, been a while) but there definitely are a couple of spots I have to visit next time. Just thinking about that Whisky bar with over a thousand open bottles and Jazz records playing in the background makes me want to hop on the next plane. 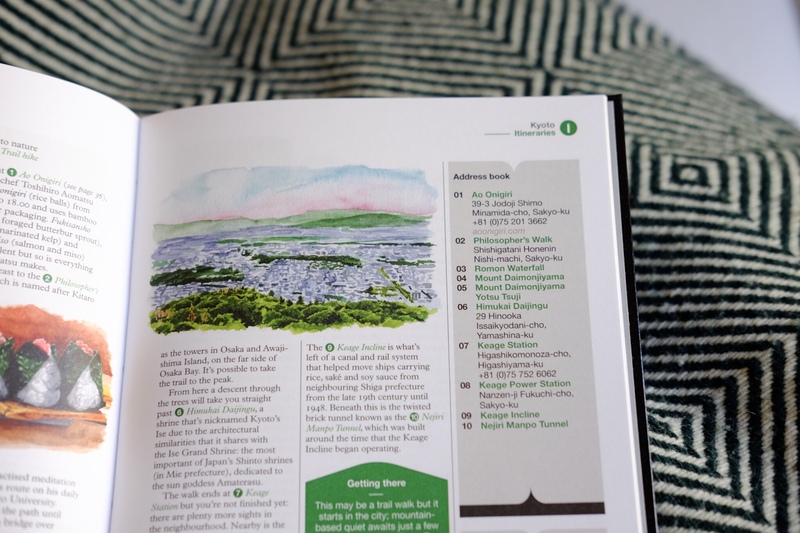 This is not a conventional travel guide but with a very specific person in mind. One that likes to eat well, discover local stores which stand out with items of quality, enjoys Architecture and just likes to discover the beautiful places of a city. I just visited Lisbon back in April with the accompanying guide and tried out a bunch of their restaurant tips. Most of them were a little “style over substance”. I didn’t regret trying them and always had a great time but the food itself wasn’t too spectacular. It was decent but I got the feeling that nice venues with great food but without special interior design had no chance to be in that guide. 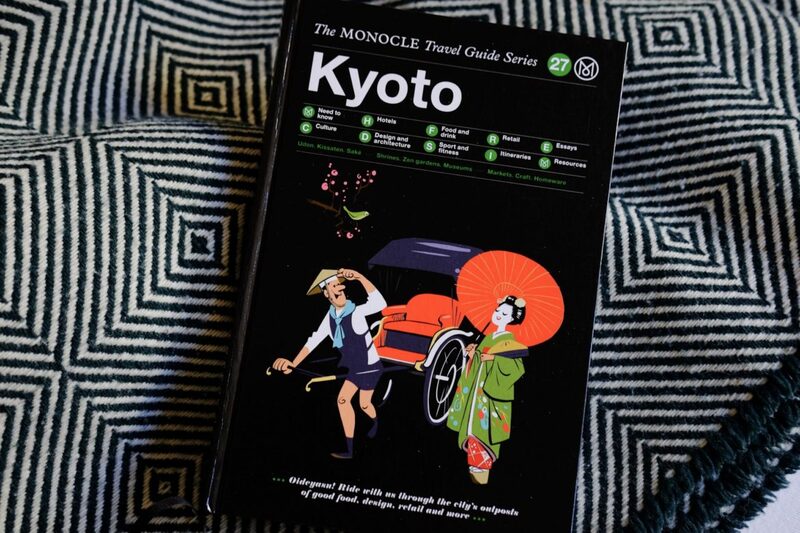 Enjoy the Monocle Travel Guide Kyoto for what it is: A glimpse into the shiny, good-looking layer of Kyoto. And like the book itself their selection is always macthing in beauty. 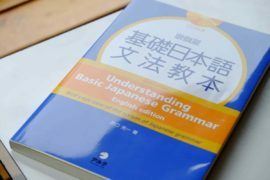 I was wondering for quite some time what the color of the circle surrounding the number of the guide was supposed to imply. It just couldn’t be random. The colors show you the continent of the country. Kyoto and Tokyo have a green one. Mystery solved. What are your experiences with travel guides and do you have some recommendations? 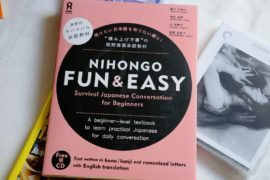 Please share them, I always love buying some nice books about Japan. I’m currently working on getting the site really up to speed again and with my upcoming semester break things are looking good.